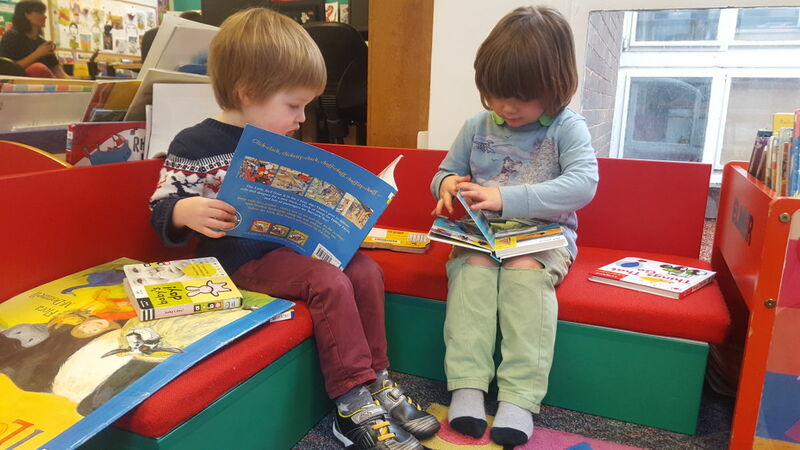 What better place to spend some quality time with your young ones than the safe, quiet, and stimulating environment of our children's library? 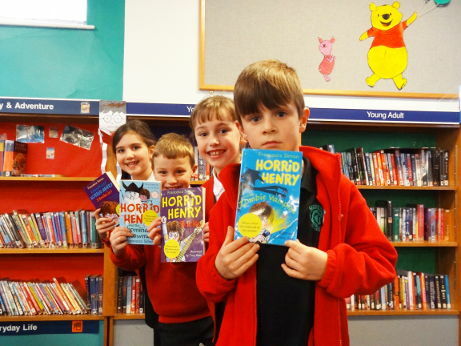 At Greenhill we take the provision of children's books and activities very seriously. Here's what's on offer (and remember most of it is free!) Please note that children under the age of 8 years should be accompanied and supervised by a parent, carer or other responsible adult. Toys, craft, songs, and a snack for 0 - 4 year olds and their parents or carers. 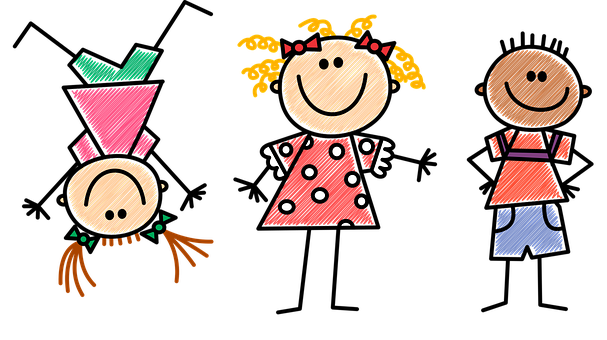 Fun time drop-in sessions run on the second Monday of the month during term-time, from 10-11.30 am. All are welcome. 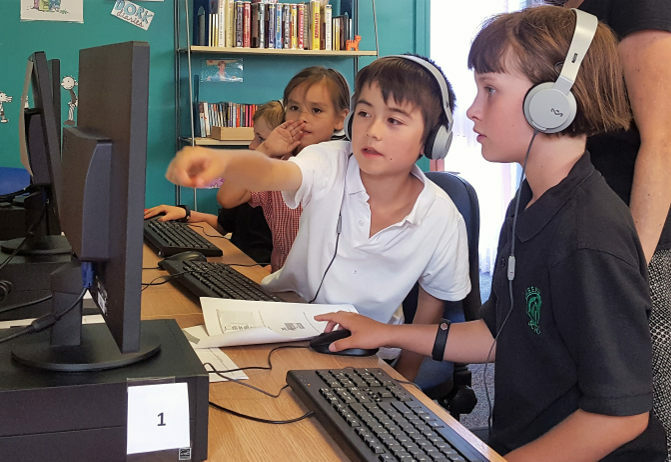 Our popular chatterbooks sessions are great for 9 – 12 year olds who like books and reading. Sessions run after school every Monday during term time. 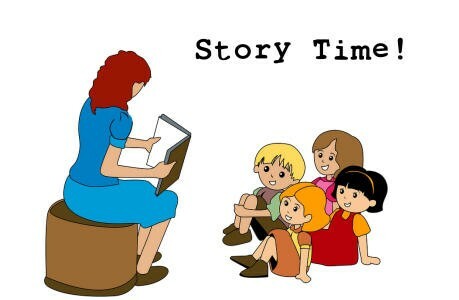 Every Friday afternoon during term time, with Lynne Brown. Simple things to make or take home. Or help with the displays in the library. 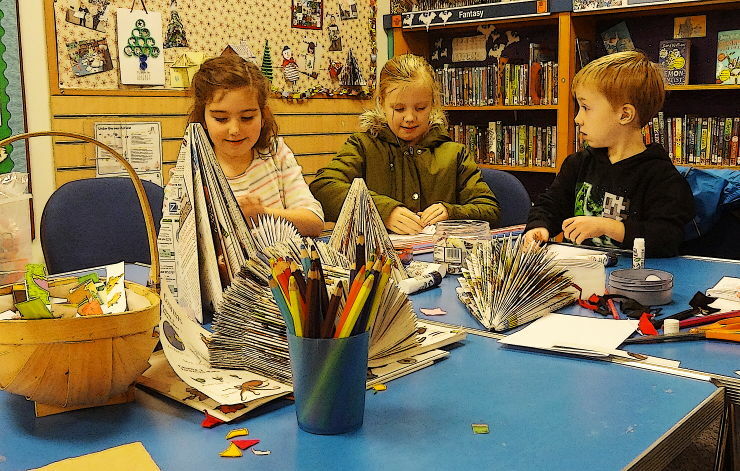 Currently childen are working on creating our Christmas display. 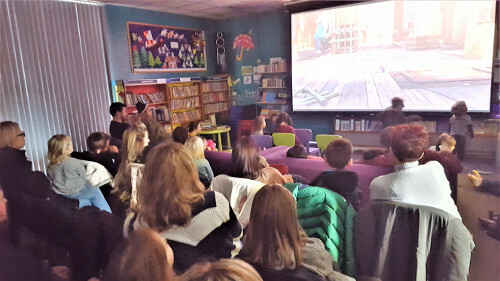 Once a month on a Saturday afternoon we show films for children. These provide an easy-going cinema experience ideal for younger viewers. Our suggested donation is £3 for adults and £2 for children. There are sweets and ice creams to buy. (Drinks are free!). There's no need to book - just turn up. For details of our programme please click on the picture.